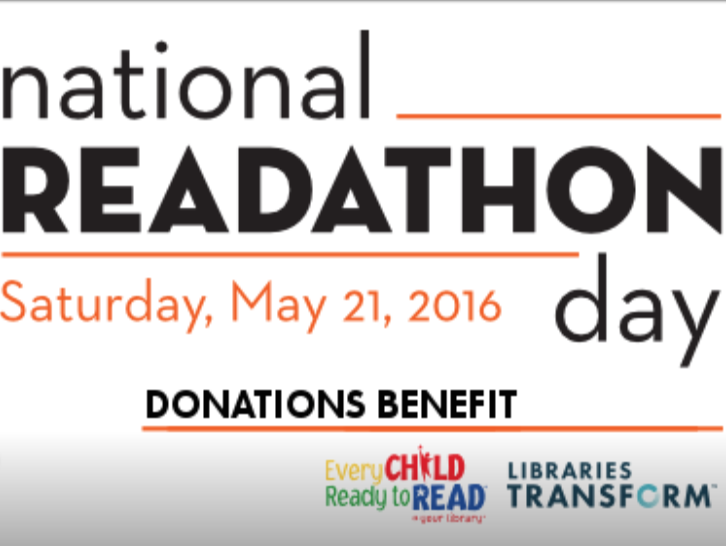 The National Readathon 2016 is coming up on May 21st. Book lovers across the country will be cracking open the books and reading in solidarity from noon to 4 pm to promote literacy. As part of the event, Penguin Random House and the ALA are running a fundraiser that will raise money to promote literacy to children. Funds raised during #Readathon2016 will benefit the Every Child Ready to Read initiative, a national library program for early literacy development. Supporters can use the Facebook Donate button on the ALA Facebook page in order to contribute. To find out how you can host a reading party or to find a reading party near you, follow this link.